All content included on this site, such as text, graphics, logos, button icons, images, audio clips, digital downloads, data compilations, and software, is the property of Parker`s Maple Barn or its content suppliers and protected by United States and international copyright laws. The compilation of all content on this site is the exclusive property of Parker`s Maple Barn and protected by U.S. and international copyright laws. All software used on this site is the property of Parker`s Maple Barn or its software suppliers and protected by United States and international copyright laws. Parker`s Maple Barn and other marks indicated on our site are registered trademarks of Parker`s Maple Barn or its subsidiaries, in the United States and other countries. Parker`s Maple Barn graphics, logos, page headers, button icons, scripts, and service names are trademarks or trade dress of Parker`s Maple Barn or its subsidiaries. 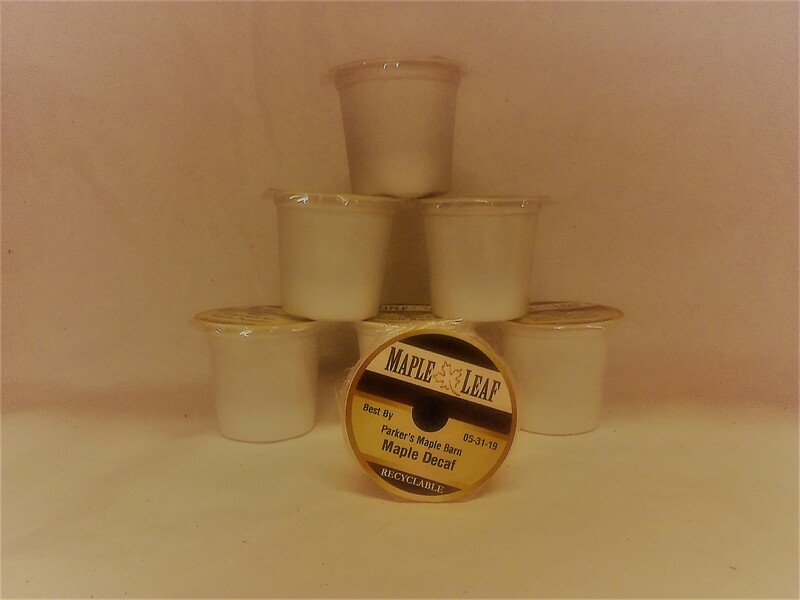 Parker`s Maple Barn`s trademarks and trade dress may not be used in connection with any product or service that is not Parker`s Maple Barn`s, in any manner that is likely to cause confusion among customers, or in any manner that disparages or discredits Parker`s Maple Barn. All other trademarks not owned by Parker`s Maple Barn or its subsidiaries that appear on this site are the property of their respective owners, who may or may not be affiliated with, connected to, or sponsored by Parker`s Maple Barn or its subsidiaries.